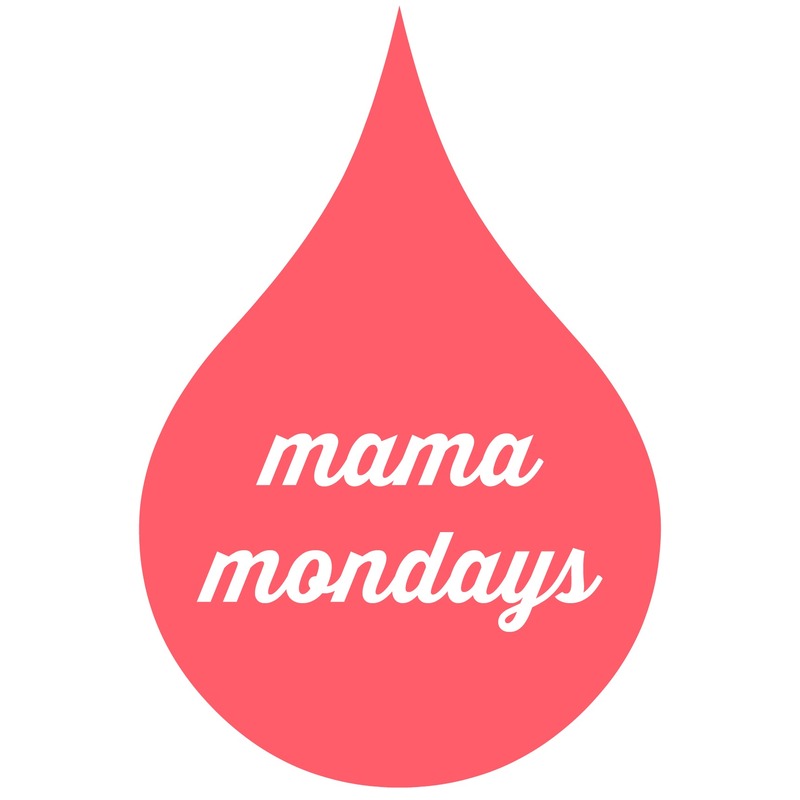 I’m excited to introduce a new weekly installment, called “mama mondays”. If you’re anything like me, you do your best to juggle numerous responsibilities and cute tyrant demands, while still trying to prioritize your husband and spend time with other family members and friends. Is it possible, that you too, feel like taking care of yourself is a pretty low priority? Let’s be real here, I often go days without a shower, haven’t had a haircut in a year (Josiah and I laugh because we spend more money getting our dog groomed) and rarely take the time to take a zumba class or get away with a good book. Now, before you get the wrong idea, my sweetheart-of-a-husband regularly reminds me to do these things. He’s been trying to get me to book a hair appointment for months now and has also made it possible for me to have “me time” on most Thursday nights. So, it’s not that I don’t have the support system, not at all…. it’s that I sometimes lack the motivation, or even feel guilty. Can you relate? When you are relied on by others and your days are filled with endless tasks, it can feel like you’re being selfish if you prioritize yourself. Or, let’s take this a step further, if you do make some time to be alone, you might fall into the mindless/sleep-deprived trap of Netflix binges or down the facebook video/article/meme rabbit hole. In short, we choose a quick junk fix instead of something that will truly edify us. Now I know this is mainly aimed at stay-at-home moms, but I should mention that there are women (and men) in many different roles who don’t do self-care well. This is why I’m starting this little Monday morning movement (you’ll recall, I love alliteration). 1 Corinthians 6:19 says, “Don’t you know that your body is a temple that belongs to the Holy Spirit? The Holy Spirit, whom you received from God, lives in you. You don’t belong to yourselves.” I believe that we are whole people. We are spiritual, emotional, mental and physical beings. As Christians I think we sometimes get hung up on just our spiritual health, without realizing that they are all intertwined. So, if I am not caring for my emotional, mental and physical health as well, I am not treating the temple of the Lord properly. This is a wake up call for me. It might be for you too. I firmly believe that we need to be mindful of the things we eat, the people we spend time with, the content we watch/read, the ways in which we use our bodies. And I have been failing at this. The Lord is calling me to put Him first….always! He so deeply desires to refresh and renew me. And you! So, as an incentive to start putting this lesson to work in my life, I was given the “mama mondays” idea. Every Monday I will share a self-care tip. It may be a series of stretches, a verse to meditate on, a song to speak to your soul, a healthy habit, a spiritual discipline or anything else along those lines. Will you join me in this challenge – the challenge to take better care of the person the Lord has beautifully created? I hope so. See you next Monday!